Love these hats! You look so great in a hat, by the way! 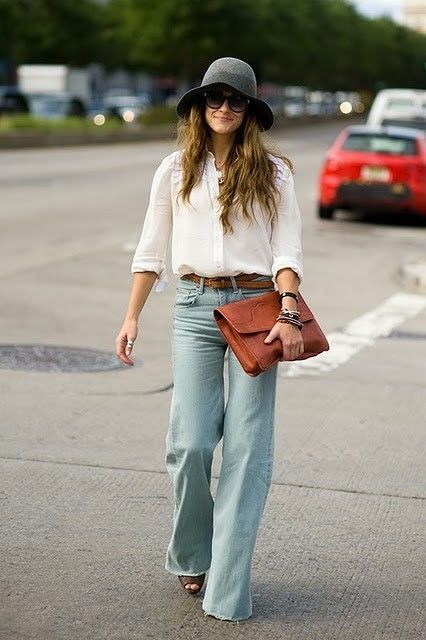 I wish I could pull this whole hat style off! Love hats, but for some reason I think they only look cool on others than my self... Hm, maybe I should give it another try! the first hat pic is perfect. i'm thinking of growing my pixie out just so i can wear hats again without looking bald. I just got a really cute basket weave hat with a flame stitch trim at forever 21 for $12. do they make hats for fros? Ooooo...love this post and love your blog. Just picked up a beauty (wide brim just waiting for a little grosgrain) from Target. 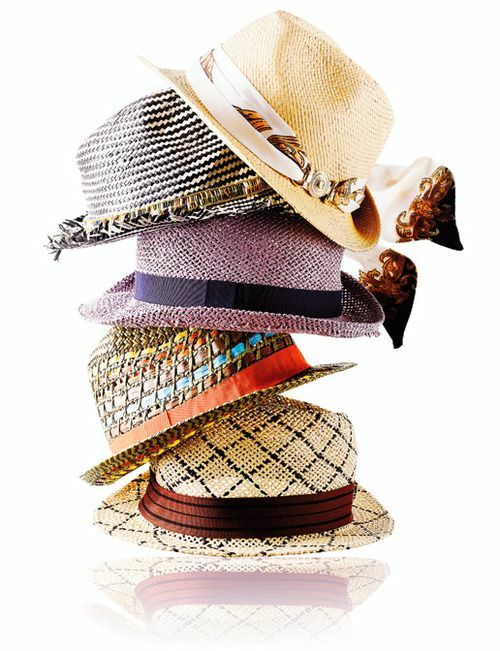 I, too, am a HUGE hat lover...hats of all kinds. Pure Friday morning eye candy!